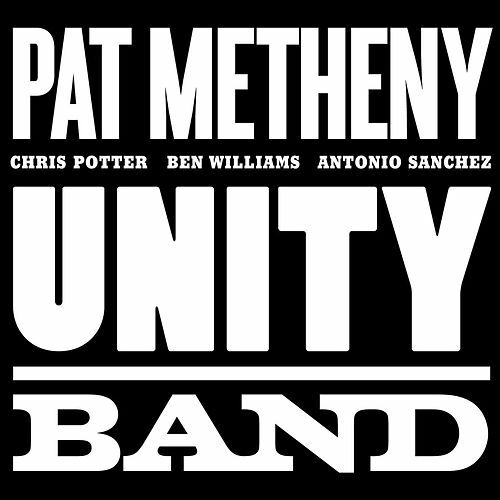 Unity Band is a quartet made up of Metheny's guitar, as well as a bassist, drummer and sax player. 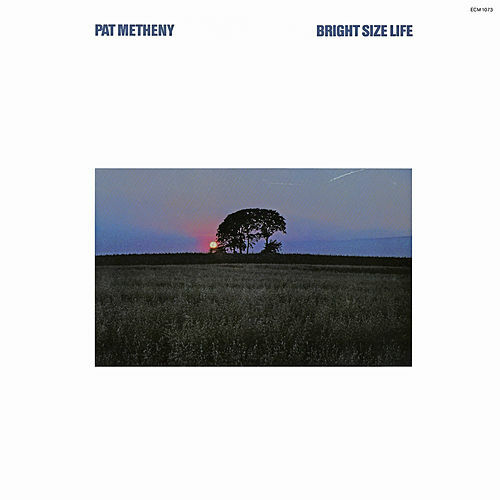 Could it be the sequel to 80/81, a set beloved even by those who don't dig Metheny's softer side? Sort of. 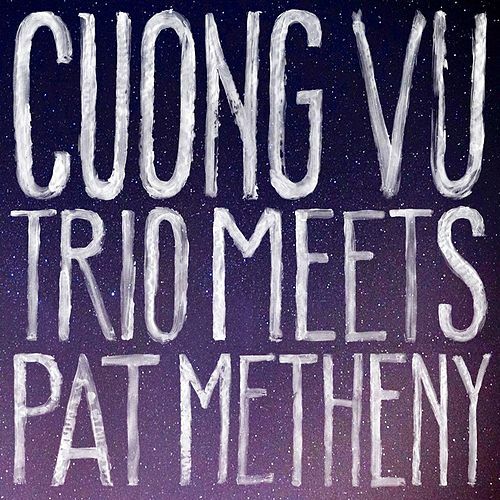 While there's nothing as free-sounding as "Open" here, Chris Potter is a worthy inheritor of the role once shared by Mike Brecker and Dewey Redman. 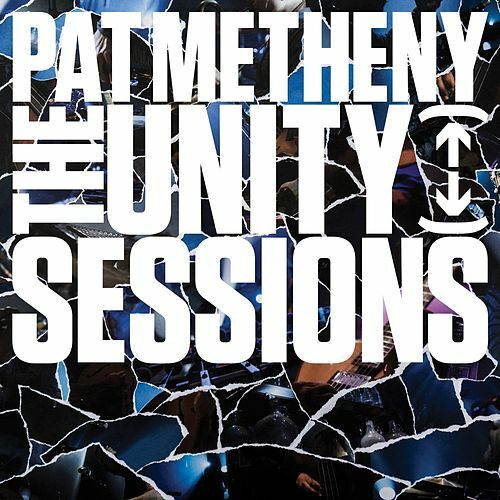 His solos give the Unity Band a toughness that distinguishes it from the Pat Metheny Group (from which drummer Antonio Sanchez hails). 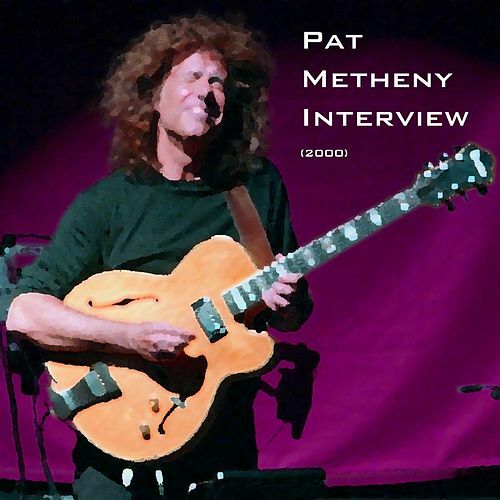 Metheny is in fine form, too, whether playing acoustic or electric: a comfort, if not a revelation.